Air pollution is a serious problem that not only affects the environment but also your health. Even if we stay indoors, we are surrounded by air pollutants coming from different sources. 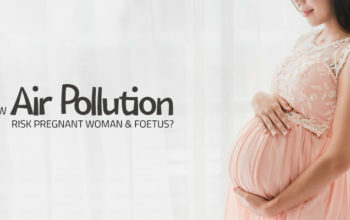 The air that we breathe is contaminated with a number of pollutants. Indoor air pollutants such as molds, pollens, and cigarette smoke, as well as household products like paint, pesticides contaminate the indoor air. 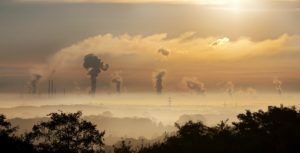 Nitrogen monoxide and carbon dioxide that mostly comes from the industrial plants and vehicles are the major sources of outdoor air pollution. Deforestation and burning of fuels release carbon monoxide which is very harmful to our health. Carbon monoxide is also one of the major causes of global warming that results in severe health effects in human life and can put us at the high risk of heart-related diseases. The level of pollution, whether indoor or outdoor, has increased by dangerous levels. The alarming increase in pollution makes it impossible to breathe fresh air. According to a report by Organisation for Economic Cooperation and Development (OECD), air pollution is the world’s biggest cause of premature deaths and may cause approximately 3.6 million premature deaths per year by 2050. 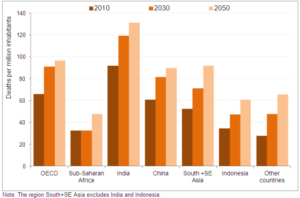 The worst part is most of the deaths will be in India and China. 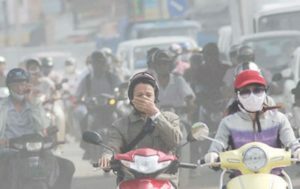 Humans are the biggest contributors to increase the air pollution. 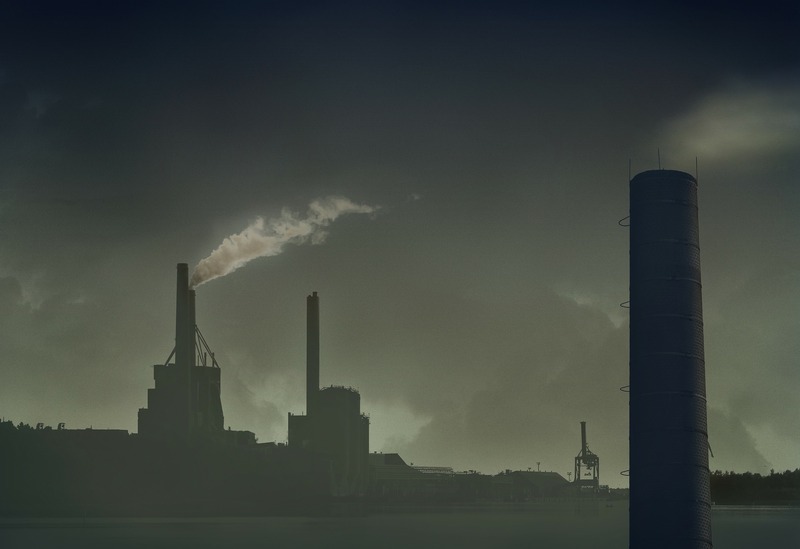 Industrial activities are one of the main reasons for air pollution. 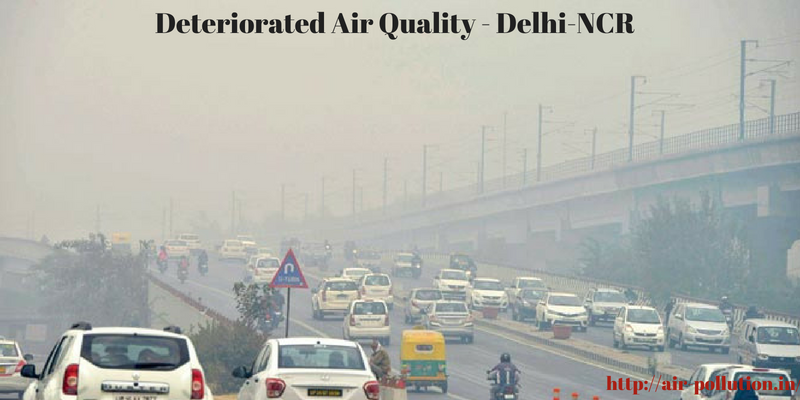 Poorly maintained vehicles, ignoring the pollution laws by various industries, are some of the main reasons for outdoor air pollution. If left unchecked, the level of pollution will make it difficult for us to breathe. This not only causes physical discomfort but also results in the destruction of agriculture. A higher level of carbon dioxide will also increase the temperature, which will, in turn, melt the polar ice caps and raise the sea levels. Air pollution can be controlled if we all take some steps to minimize pollution. 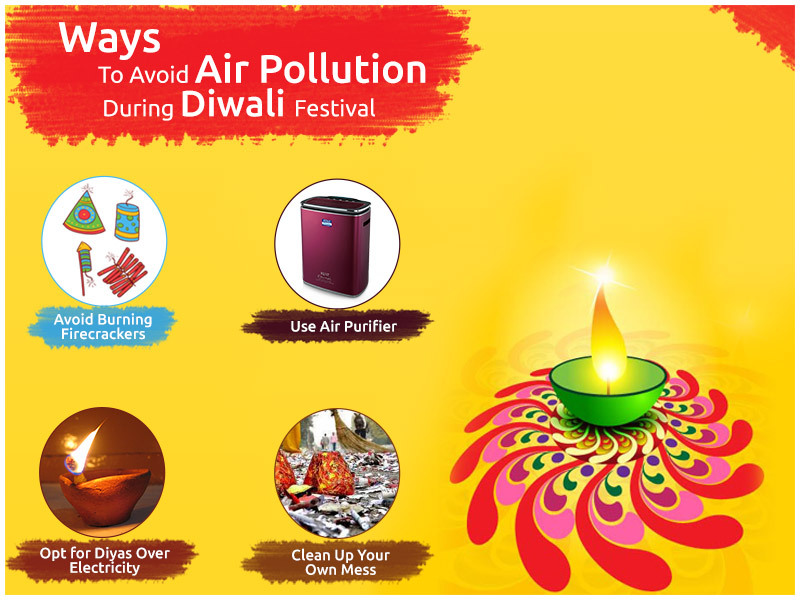 Below are some tips that you can follow to reduce the air pollution and save the environment from harmful consequences. Car pool can help in controlling the level of air pollution. Instead of using your own vehicle or using individual cabs, use public transportation facilities. This will reduce the harmful emissions from your vehicles and reduce pollution levels. If you are working person opt for carpooling with your co-workers that live near your home. Another effective way to control pollution is by following a regular pollution check schedule. Regular pollution checks ensure that your vehicle meets the standard pollution requirements and doesn’t contribute to air pollution. This also helps in curtailing aggressive levels of pollution. Smoking not only causes air pollution but is also very dangerous for your health. It not only harms you but also the people around you. The air pollution caused by cigarettes is approximately 10 times more harmful than caused by diesel car exhaust. Smoke released from cigarette forms thousands of particulate matters. Planting more trees is the best way to give the air the nutrients it needs to be clean and fresh. There are many plants that are extremely effective to purify air such as Aloe Vera, ivy plant etc. Buying energy efficient appliances can also go a long way in controlling air pollution. Energy saving appliances ensure that you use less energy, resulting in low pollution levels. Switching off ACs, fans, and all other electrical appliances when not in use is one of the easy ways to save energy and reduce pollution. The best way to reduce the risk of air pollution is by keeping the indoor and the outdoor air healthy and fresh. This can be done by removing the source of air pollutants such as mold, smoke and other household products such as pesticides. Use a good air purifier in your home to make your indoor air fresh and healthy. Always use HEPA filters air purifiers as they are very much capable of removing even PM2.5 Pollutants from the air. There are also many ways to reduce the air pollution. We must begin discovering approaches to clean our air before it’s too late and threatens the health of our kids and the next generation. Let’s take a step forward to purify the air and make it a better place to live.